RezSaver's BackOffice management portal gives agencies full control over custom promotions. Has your agency negotiated a special rate or group for a particular itinerary? Enter it in the custom promotions management section to give agents access to the special rate! Is your agency running a special discount, but not related to a specific sailing or itinerary? BackOffice lets agencies add general promotions as well. 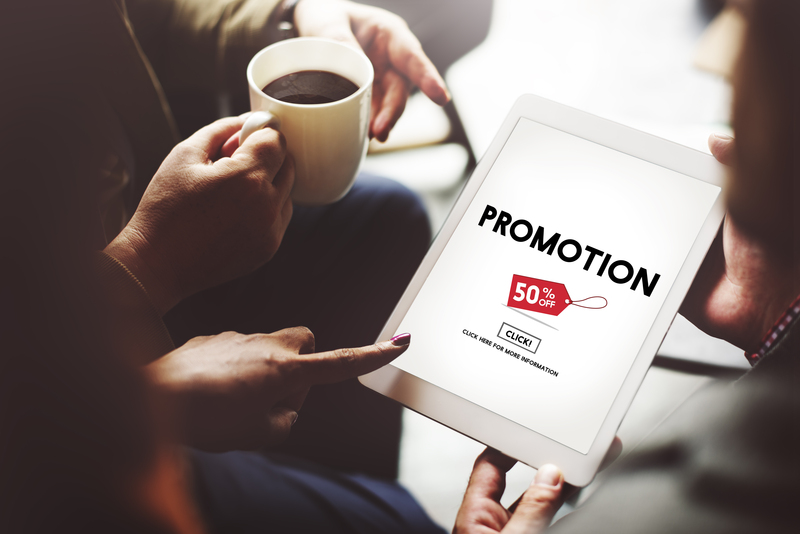 Special promotions are a great way to set an agency apart from the masses and can be critical in driving home sales to new clients and reinforcing return customers. When an agency adds a custom promotion in RezSaver's BackOffice, it gives all the agents in the agency access. No sending memos that might get lost, or running special commands to find the promotion codes. Everything is found in the easy-to-use, easy-to-read interface of RezSaver. Want to learn more about custom promotions and what they can do for your agency? Contact us to learn more!